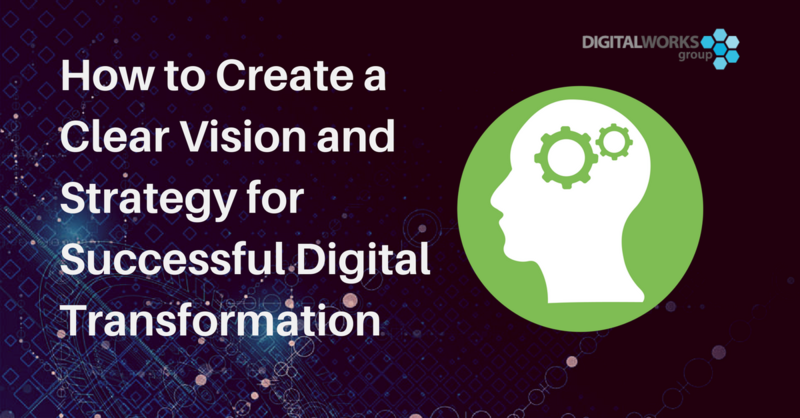 Digital transformation is not for the faint-hearted; it can be complex, and expensive. Businesses know that they need to invest in ‘digital’ for a whole host of reasons – to remain competitive, improve productivity, connect better with their customers, innovate and more. 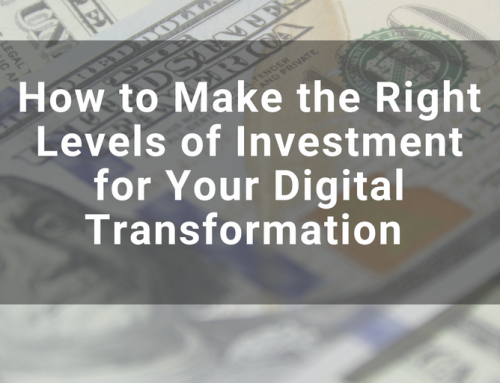 Often the missing part of the jigsaw, however, is a thorough understanding of what the return on the investment is going to be and how you ensure profitable digitally-led business transformation, and at the right pace. DWG are delighted that Marjory Carrero has joined our Strategy & Leadership team. Marjory is an experienced financial expert, specialising in digital transformation, who is able to help businesses answer those difficult financial questions. What is the business case for investing in digital? 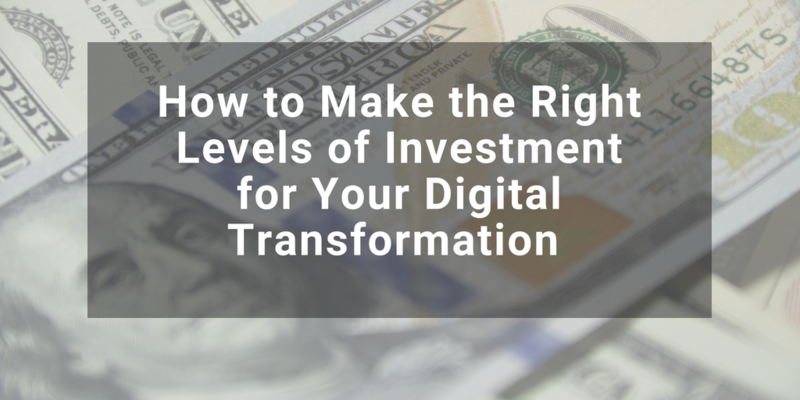 What are top benefits of investing in digital? 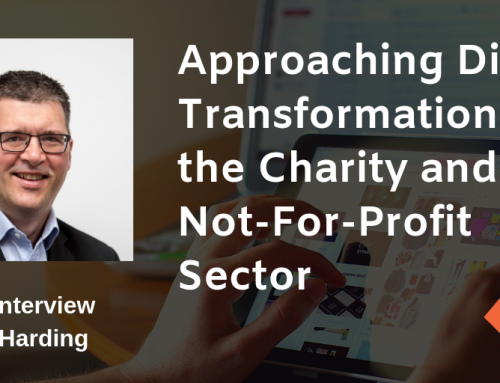 Marjory’s insight is based on her real-life experiences of helping a range of organisations think out their digital financial strategy and executing. Sophie: We are delighted that you have joined the Strategy & Leadership team. 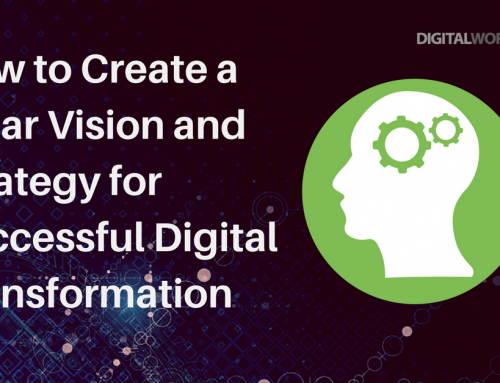 Can you tell us a little more on your background of helping achieve profitable digital transformation? Marjory: It’s great to be part of the Digital Works Group team now. I bring over 10 years’ experience working in global businesses. I love seeing how digital transformation is evolving, and being part of that change. In the last few years, I was working with Coca-Cola within the Olympic projects team in the UK and Brazil. I have seen the shift in digital strategies and the impact. For instance, for London Olympics in 2012, 35%-45% of our investments were in digital whereas Rio Olympics in 2016, four years later, there was a significant increase, about 60%-75% of budgets were spent on digital. I help businesses analyse and prioritise how their budget should be invested by integrating a commercial and financial view – looking at their key objectives, and how to overcome risks and external factors that can’t be directly controlled. 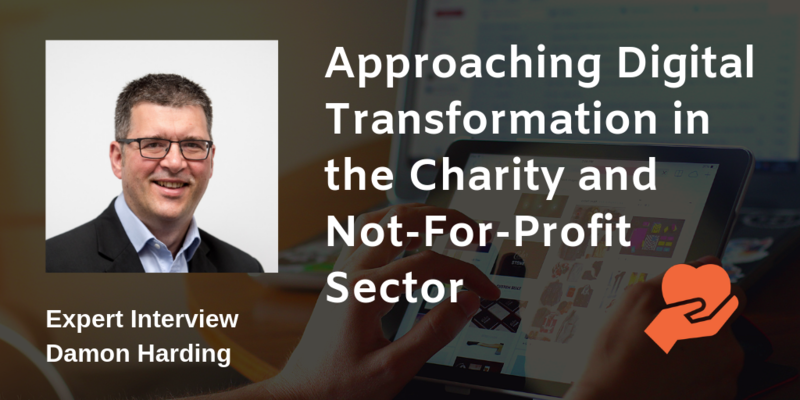 Managing and prioritising projects and finding synergies as part of the wider digital transformation to maximise financial resources and outcomes through processes improvement and efficiency. Providing more accurate data, in less time and analysing for better decision-making. Sophie: What is the business case for investing in digital? Marjory: 4 billion people in the world are now using the internet. Consumer shopping behaviour and lifestyles have changed. 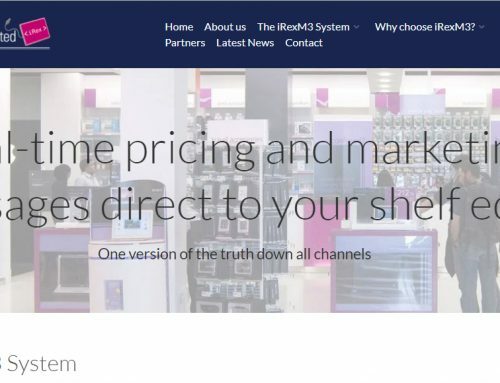 We now demand greater flexibility in the way we research and buy our products or services. This alone is a key indicator to justify a shift to digital – it is pretty much guaranteed that taking the digital journey will increase the market presence and will enable your business to grow. It is critical to progress your digital journey and remain competitive, but businesses often need solid support to build a case for investment, and to generate relevant data and analysis to make the right decisions. Businesses need to become data-driven. For the justification in digital, it is fundamental to collect meaningful data, looking at the right internal and external market factors. The data derived through digital transformation will, in turn, provide a better picture for decision-making and allows for solid recommendations on how the money should be invested. The business case should be developed to prioritise and integrate that with a businesses objectives in the short, medium and long-term. You also have the opportunity to reduce costs and improve productivity. If resources are limited it’s critical for businesses to know that they are investing in the right strategies, in line with their objectives, and projected timeline. Sophie: Can you share any examples of how you have helped clients with a more data-driven approach to improve their digital transformation? Marjory: Yes, I helped a transport ticketing solution company develop a 5-year business plan to transition into digital. It wasn’t enough to get internal data from the business. We needed to bring data in from all the external markets, transport operators, business partners to build an integrated business plan. We can help prioritise where to invest in digital. By analysing the data, we discovered that the business model they had initially thought about didn’t provide an ROI and profits quick enough, the model didn’t suit their business objectives. They needed a solution with more flexibility, given the conditions and size of the operators, the market demands and the type of tickets that were using. Using this data we developed a solution that drove a quicker return on investment and profits within the first 2 years of digital implementation. Sophie: What are top benefits of investing in digital? Marjory: There are definitely efficiencies and cost reductions to be made by switching to more digital processes. The data generated from digital also will foster better decision-making. There is an opportunity for improved market reach as products and services will be available to a wider market and potentially 24/7, which in turn can help generate more sales. Customer satisfaction is another key benefit. What people say about businesses, services or products online is more and more important. Using digital to track and respond to customer sentiment is critical for further improvements. Ultimately profits should increase as a result of reducing or improving processes, making better decisions based on the data, growing market reach and improving customer satisfaction. Sophie: Do you think businesses sometimes launch digital initiatives without a clear understanding of the ROI? Marjory: Absolutely, digital transformation is a tremendously new and big challenge. Many businesses definitely understand the benefits digital will bring, but they may not have the right commercial/financial/business partnering mindset. This is needed to develop a holistic and integrated perspective to make the right decisions in how to prioritise investments – ultimately to achieve their business objectives while increasing profits, reducing costs, creating synergies and maximising efficiency. This means that sometimes money is wrongly invested or not invested at all, which will have a negative impact. Sophie: Is it more important to start small, and build on your successes? 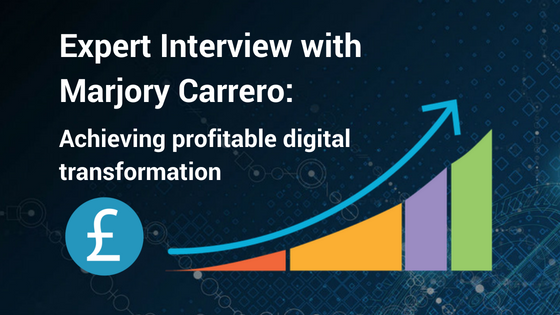 Marjory: It will depend on the business objectives, the ambition, and your readiness to embrace digital. There is no right formula, but you do need a balanced approach. Going too fast without the right tools and expertise can cause problems – sometimes I see businesses trying to speed up the process by copying what others have done. Conversely being too conservative may result in losing opportunities to grow. Sophie: How important is good quality data to support your ambitions? Marjory: Quality, accuracy and timeliness of data is critical, as well as having the systems and technology that supports this. 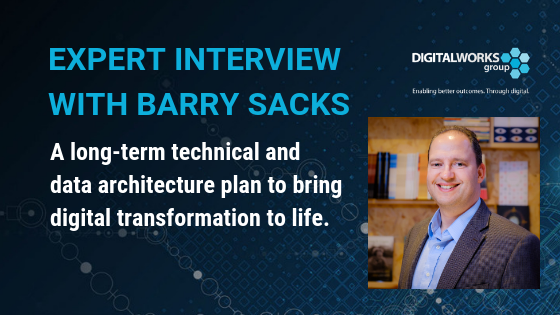 You will then have the justification and metrics, both internally and externally, to make an integrated analysis that will guarantee the right decision is made to reach your goals, and ultimately achieve profitable digital transformation. Sophie: If you were going to give any advice to executive teams looking to invest in digital, what would they be? Marjory: My first recommendation is always to assess the business culture, the people that will be involved in the transition process and their readiness to embrace digital. 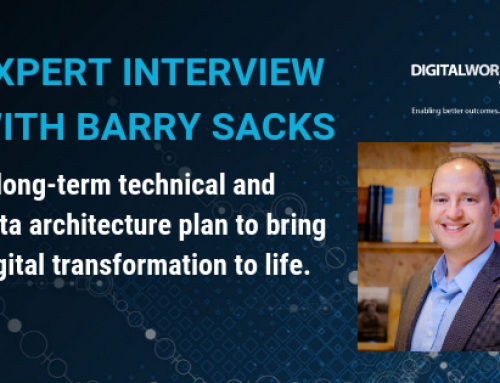 You need to prepare the business for the digital journey and what it will mean to everyone. And secondly, I would say get the right expertise to support your transformation. Develop a collaborative approach which brings experts together to ensure all the different elements are covered. This includes expertise and leadership in strategy, commercial and finance, but also will demand more specific skills. Having that combination and collaboration will speed up the process, make it more accurate and driving more profitable results and business growth.